The Novice 1 program is designed for beginning runners who want to prepare for their first 13.1-mile race. 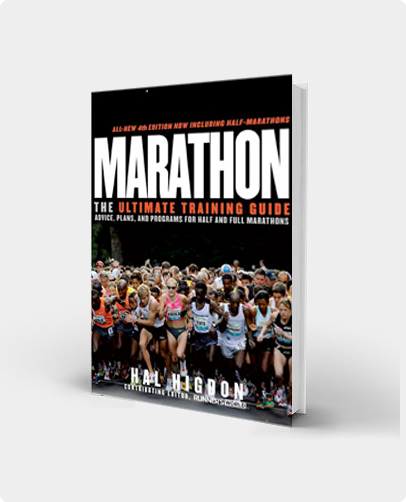 If you have run several half or full marathons before, you might want to take a look at the Novice 2 half marathon program, which is designed for more experienced runner. First-timer? This is the program for you. In choosing the half marathon, you are choosing the most popular race distance in America. According to Running USA, 2 million runners did a half marathon last year. That is four times the number of the half million who ran full marathons. If your long-range goal is 26.2 miles, a 13.1 mile race offers a good starting point. Or if 13.1 is more than enough race mileage with no desires to go 26.2 (at least for now), you have discovered one of our most gentle training programs. If you can handle the 3-to-4-mile runs prescribed in Week 1, this program will get you ready to run 13.1 week at the end of 12 weeks. 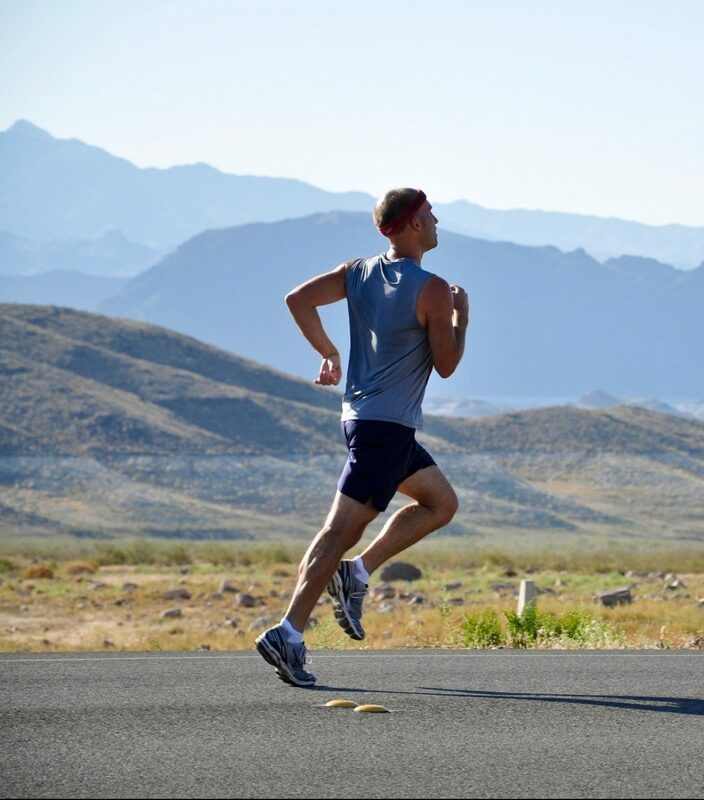 Before starting to train for a half marathon, you need to possess a basic fitness level. But assuming no major problems, most healthy people can train themselves to complete a 13.1-mile race. This guide will tell you how. 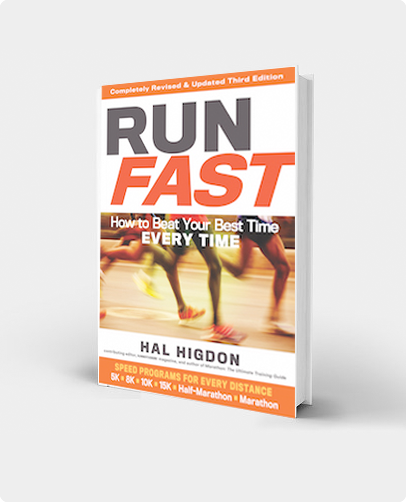 Much more information is contained in my book, Hal Higdon’s Half Marathon Training, published by Human Kinetics. The following schedule assumes you have the ability to run 3 miles, three to four times a week. If that seems difficult, consider a shorter distance for your first race. The terms used in the training schedule are somewhat obvious, but let me explain what I mean anyway. Distance: The training schedule dictates workouts at distances, from 3 to 10 miles. Don’t worry about running precisely those distances, but you should come close. Pick a course through the neighborhood, or in some scenic area. In deciding where to train, talk to other runners. GPS watches make measuring courses easy. Rest: Rest is as important a part of your training as the runs. You will be able to run the long runs on the weekend better if you rest before, and rest after. Long Runs: The key to half marathon training is the long run, progressively increasing in distance each weekend. Over a period of 12 weeks, your longest run will increase from 3 to 10 miles. Then, after a brief taper, you jump to 13.1. The schedule below suggests doing your long runs on Sundays, but you can do them Saturdays, or any other convenient day. Cross-Train: On the schedule below, this is identified simply as “cross.” What form of cross-training? Aerobic exercises work best. It could be swimming, cycling, walking (see below), cross-country skiing, snowshoeing, or even some combination that could include strength training. Cross train on Wednesdays and/or Saturdays. Cross-training days should be considered easy days that allow you to recover from the running you do the rest of the week. Walking: Walking is an excellent exercise that a lot of runners overlook in their training. I don’t specify walking breaks, but feel free to walk during your running workouts any time you feel tired. Be aware that I also offer a separate half marathon training program for those who plan to walk all the way. Strength Training: If you never have lifted weights before, now might not be the best time to start. Wait until after completing this program. If you are an experienced lifter, continue, although you may want to cut back somewhat as the mileage builds near the end. Tuesdays and Thursdays after your run would be good days on which to lift. Racing: Consider doing a couple of races to familiarize yourself with the sport. I have suggested a 5-K race at the end of Week 6 and a 10-K race at the end of Week 9. If you can’t find races at those distances on the weeks suggested, feel free to modify the schedule. Juggling: Don’t be afraid to juggle the workouts from day to day and week to week. Be consistent with your training, and the overall details won’t matter. Running 13.1 miles is not easy. If it were easy, there would be little challenge to an event such as the half marathon. Whether you plan your half as a singular accomplishment or as a stepping stone to the even more challenging full marathon, crossing the finish line will give you a feeling of great accomplishment. Good luck with your training. This program is unbelievable. I don’t consider myself a runner by any stretch. Never ran more than a 5K before starting this. I ran my first half marathon on Sunday and finished in 1:57. It was crazy to see my progress from the beginning to the last few weeks and then the race. I ran strong right through the finish. The only modifications I made were the last 2 weeks leading up to the race I ran 10.5 miles and 12 miles on my long runs. I’m convinced that anyone who STICKS TO THIS PLAN will not just finish a half marathon, but they will also exceed their own expectations. I’m going to try some of the 5K programs next to see how much I can increase my speed. I used the novice 1 training program for my United Airlines NY Half and it worked well. Half way through, thank you!! The most I’d run prior to this program was a 5K. I’m half way through and can’t believe how easy 6 miles is now. Looking forward to my first half next month! Thank you so much for this. This program really helped me structure my training for my first half marathon. I had some bumps long the way, had to learn how to drink and eat while I ran. At 55 years old, I am happy to say I did it! I used this program to train for my first half. I never thought I could do it but this breaks it down to something that isn’t overwhelming. I was very prepared after using this program and will never do it any other way!